MANCHESTER, Vermont – Orvis Manchester is pleased to announce their “Giveback Days” event taking place throughout the month of September. 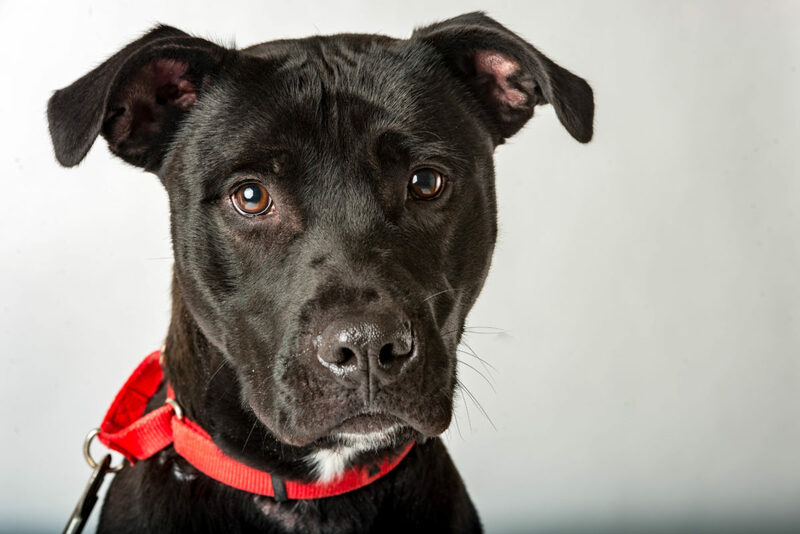 The outdoor retailer is partnering with Second Chance Animal Center, a nonprofit dedicated to providing animals compassionate care, shelter and adoption services. In addition to a $2,000 cash donation from Orvis, the company is challenging their customers to give back, as well. During the month of September customers donating $10 or more will receive a $10 Orvis savings card (limit one per customer). There will be an after-hours event in the Orvis Manchester store, 4180 Main Street, on Thursday, Sept. 27, 2018 from 6-8 p.m. where the final donations will be awarded to the Second Chance Animal Center and partner groups will be raffling Orvis products to help raise additional funds. The public is invited to attend and there will be free refreshments and drawings for Orvis savings cards. Orvis commits 5% of pre-tax profits to protecting and sustaining the natural world, not only now, but for all who follow. For more information, please visit Orvis.com. Editor’s Note: For high-resolution photos, please contact Jessica Donahue – jdonahue@marshallpr.com. Founded in 1856, Orvis believes the most meaningful experiences are created by sharing the love of nature and being inspired by its endless possibilities. Orvis pioneered the mail order industry in the United States, operates more than 80 retail stores in the U.S and the U.K. and maintains a network of more than 400 dealers worldwide as a trusted source of discovery and adventure in the natural world. Orvis promises to open the door to extraordinary outdoor experiences and to protect nature by committing 5% of pretax profits each year to conservation efforts worldwide. 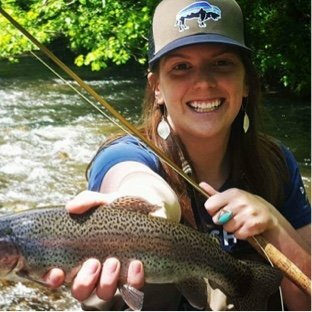 Meet this week's #5050onthewater featured angler from our Orvis Adventures team, Abbie Mahurin!